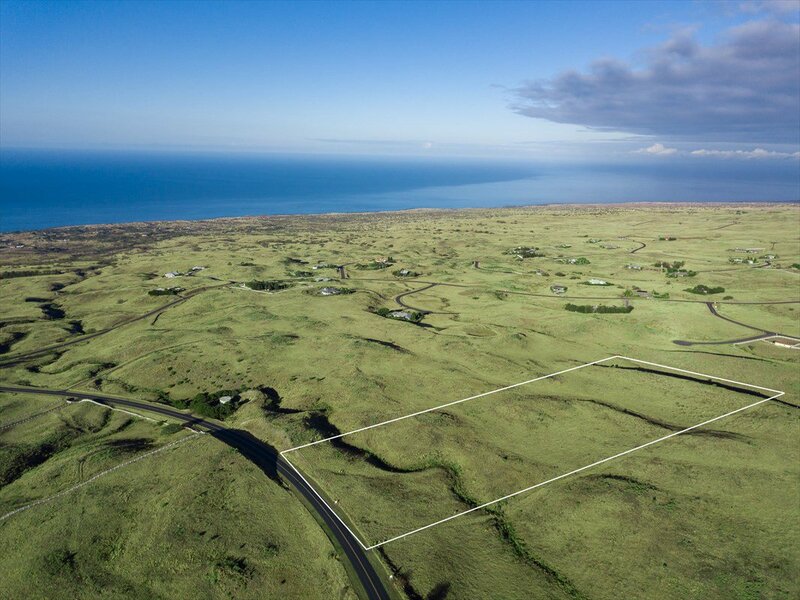 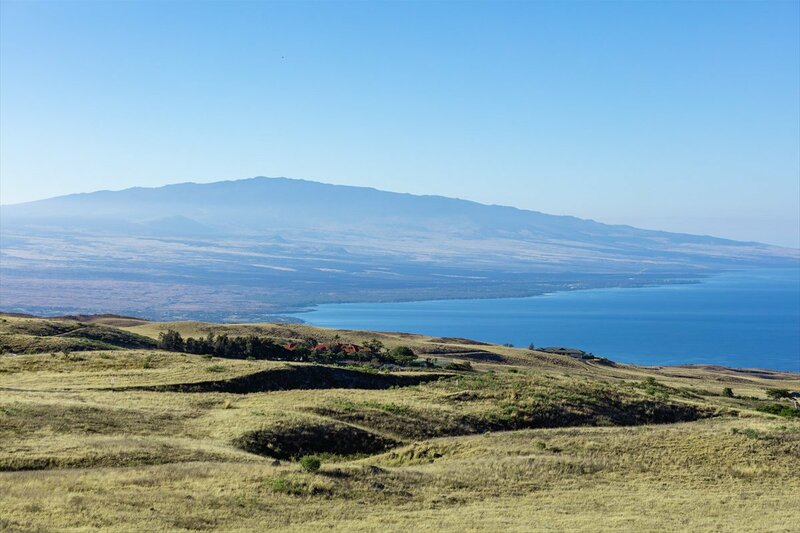 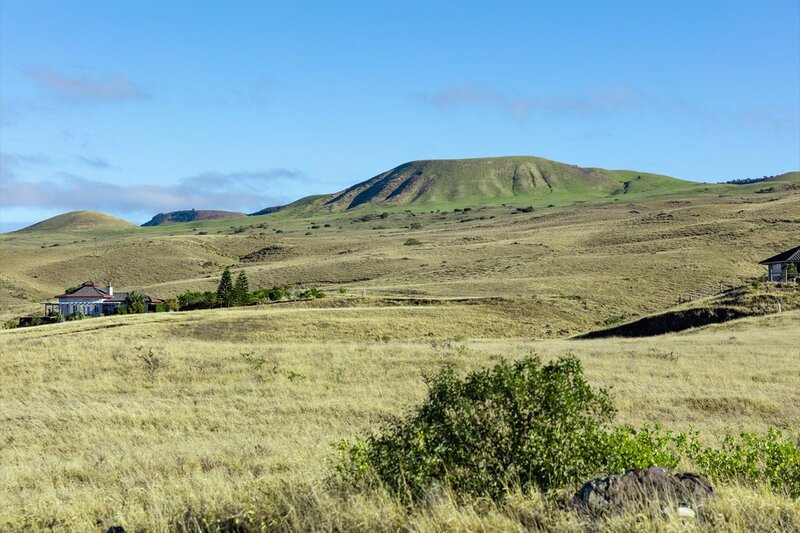 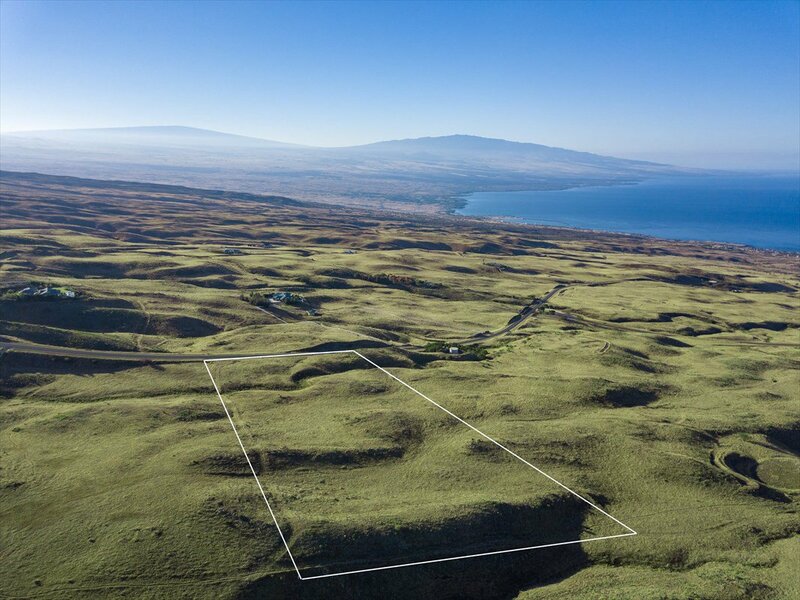 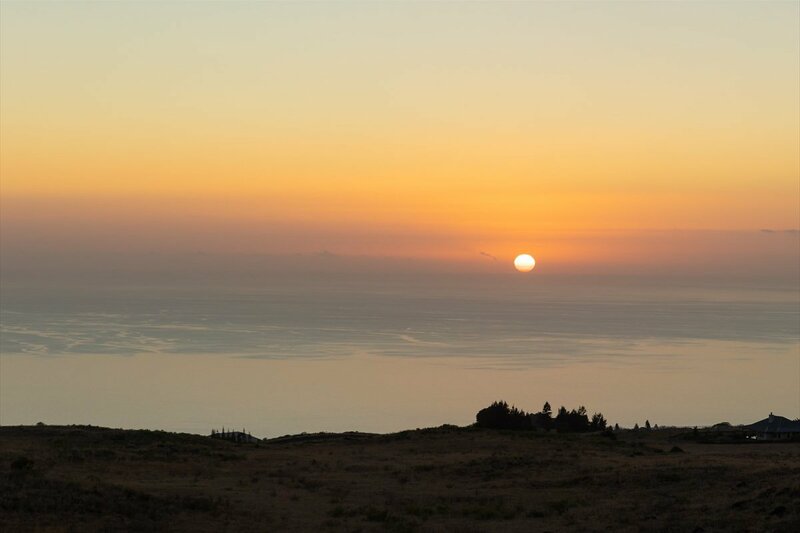 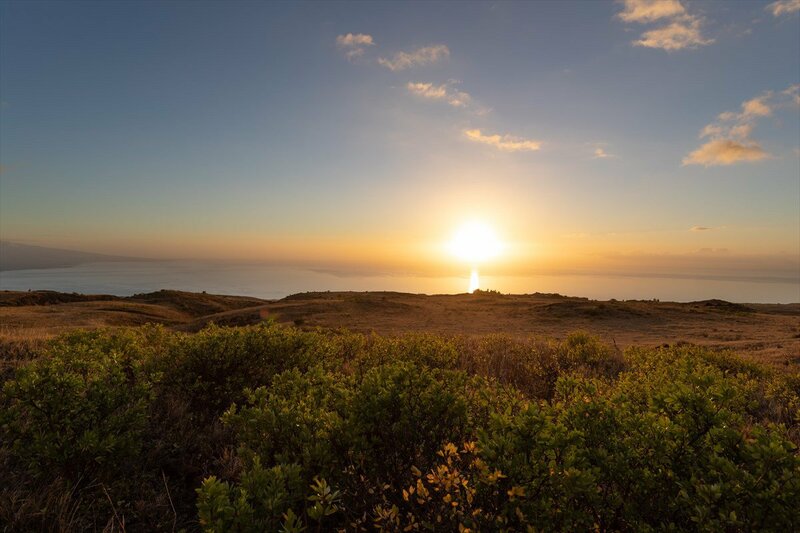 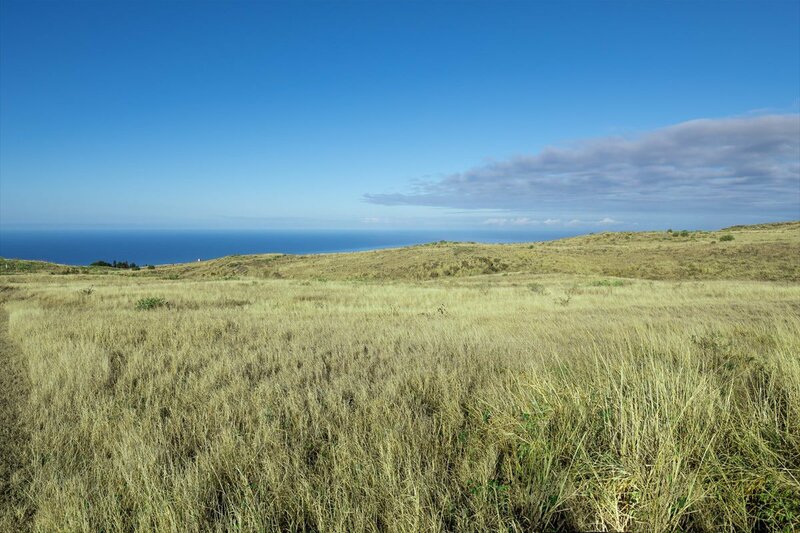 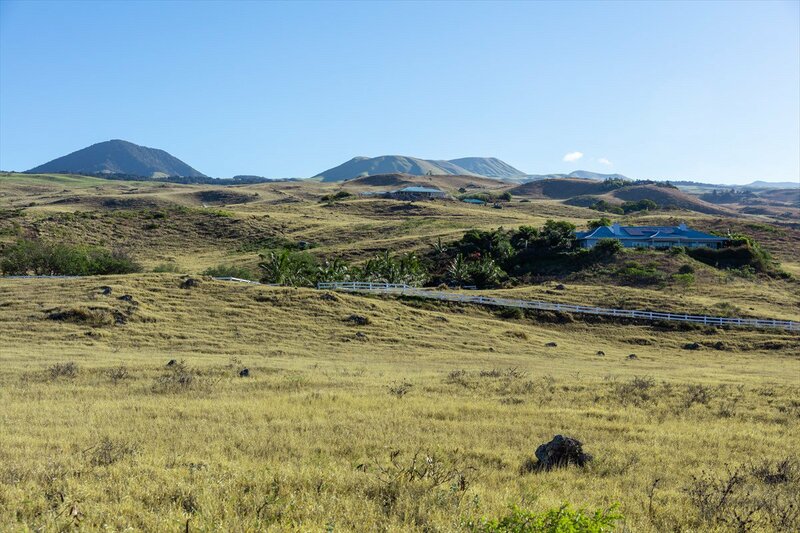 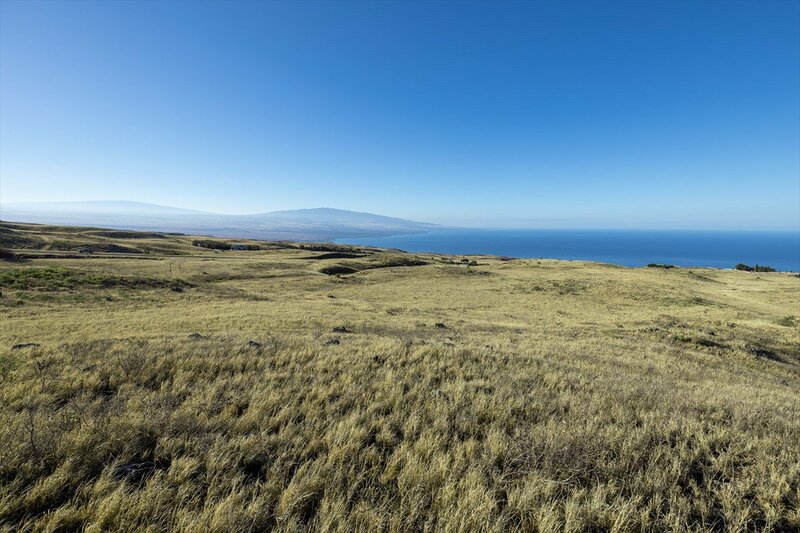 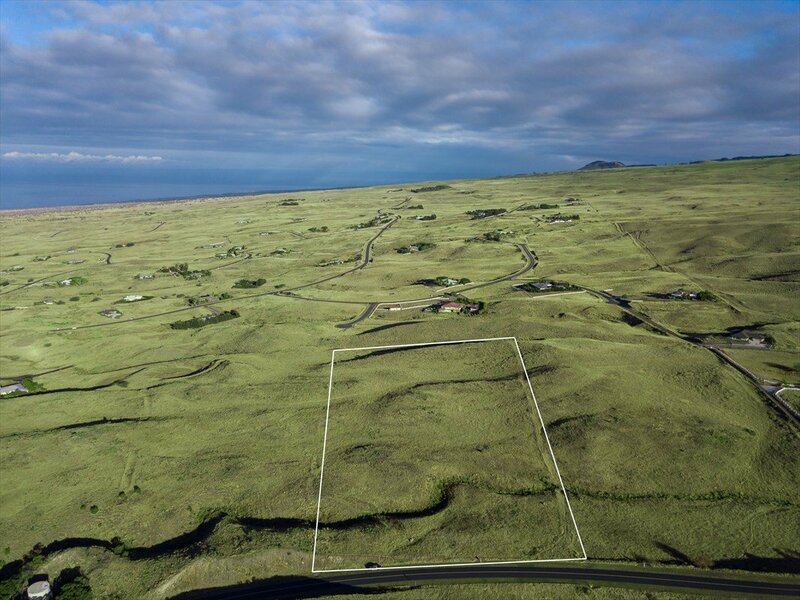 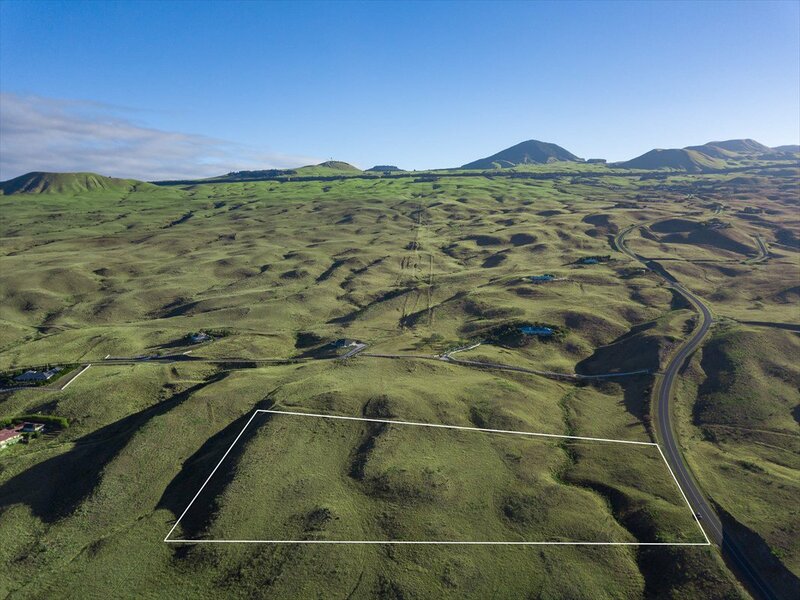 With 360 degree, unobstructable views of ocean, shoreline and mountains, this is possibly the BEST lot in The Summit at Kohala Ranch. 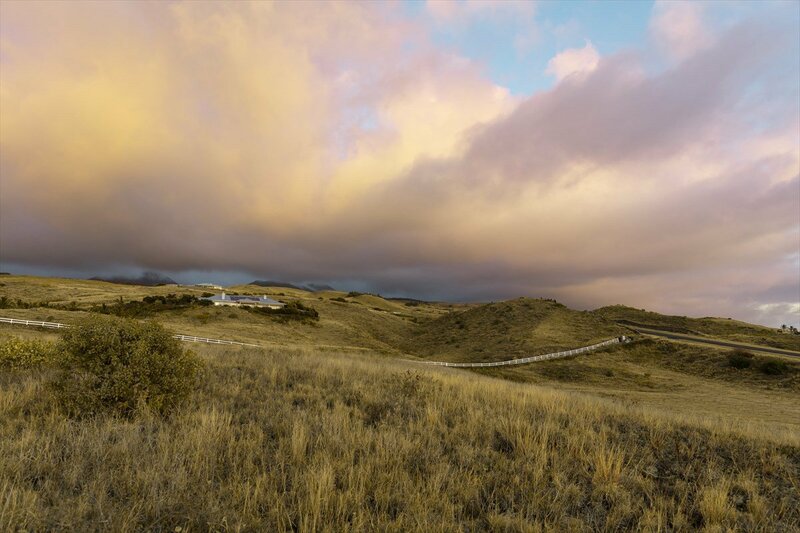 In addition to breathtaking views in every direction, there is a knoll with a natural building site at the 2100 foot elevation. 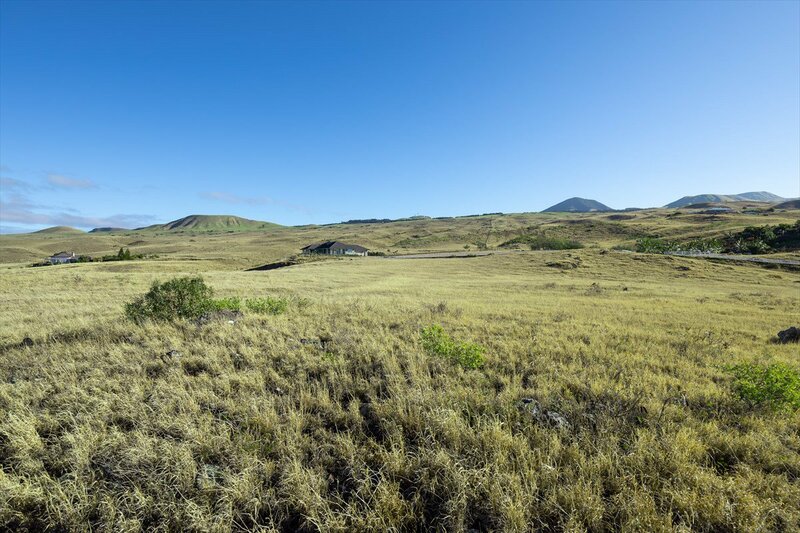 This larger, greener estate property in The Summit is a "must see" for your most discerning Buyer. 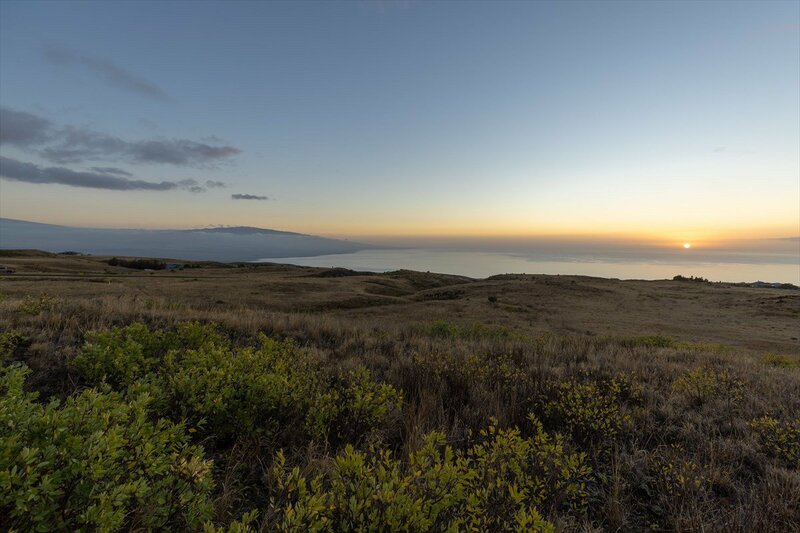 Kohala Ranch is a 24 hour manned, gated community with 3500 acres of rolling hills, abundant wildlife and incomparable night skies. 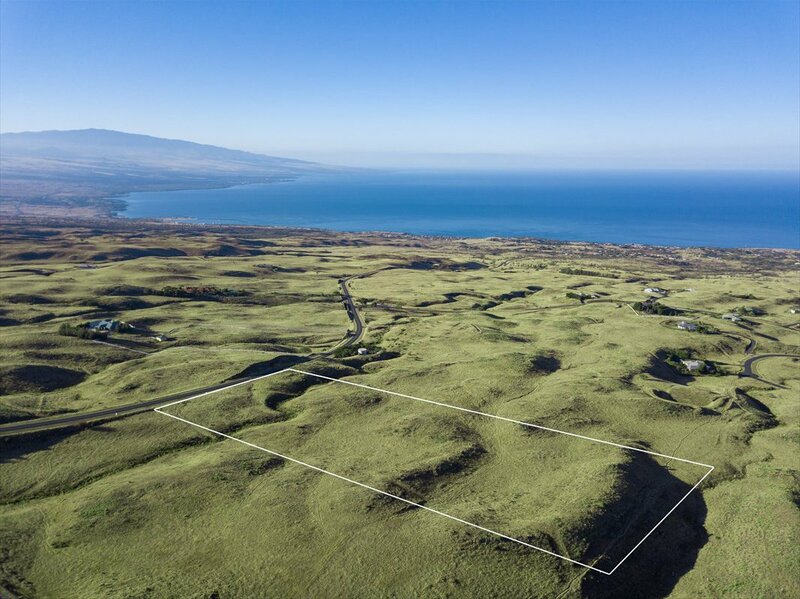 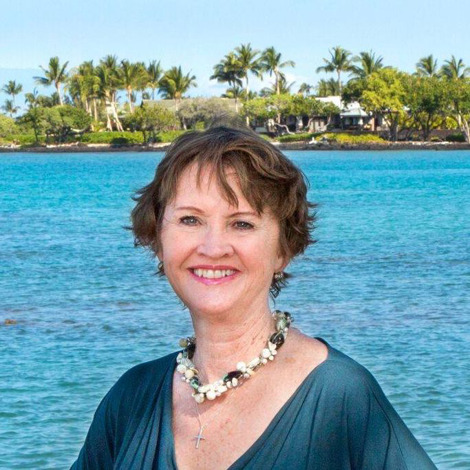 Conveniently located just minutes from the world renowned resorts of the Kohala Coast with their white sand beaches as well as the paniolo (cowboy) town of Waimea with its' award winning schools, galleries, Farmers Markets and hospital.